iMessages disappeared after update (iOS 12/11/10)? 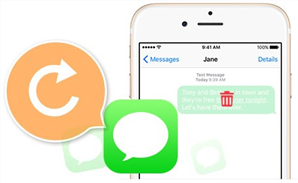 Want to recover deleted iMessages but don’t know how? Worry not. 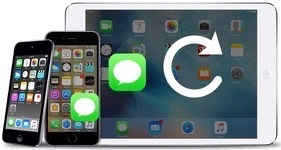 This post will show you how to recover deleted iMessages on iPhone/iPad, even without backup. I accidentally deleted iMessages on my iPhone 7 last night. No recent backup on iTunes or iCloud. 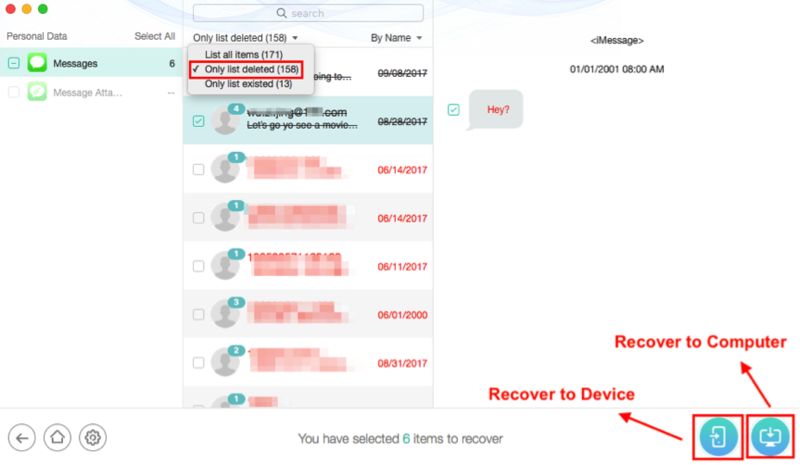 How can I recover deleted iMessages? Any ideas? 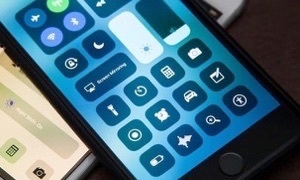 After upgrading to iOS 11 or the latest iOS 12, you may accidentally lose some important iMessage texts or Messages attachments on iPhone iPad or iPod touch just like above user. 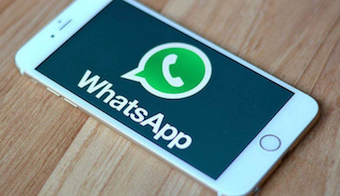 In this case, how can you recover deleted iMessages? 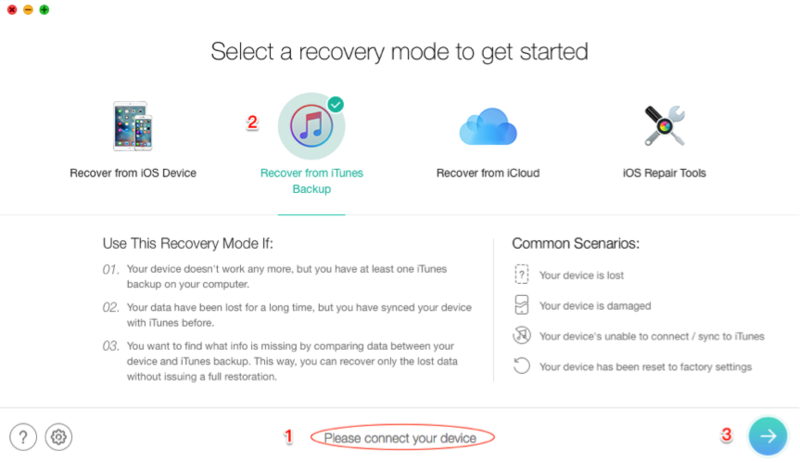 The common way people use to get back iPhone data are using iTunes and iCloud – You can restore iPhone/iPad from the latest iTunes/iCloud backup. However, it is not supports checking backup files or retrieving only iMessages on iPhone/iPad, it will be a totally full restore. And this method is useless if you have no backup. Worry not. 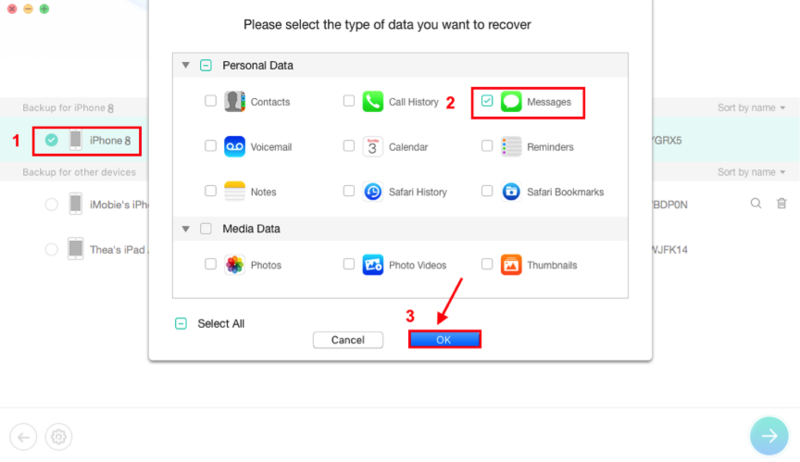 In the following guide, 3 best ways will be offered to help you recover deleted iMessages, without erasing data, even without backup. Before we start, it is worth reminding that recover deleted iMessages by restoring from iTunes needs you to erasing all existing data on your iPhone, and the erased data can’t be recovered anymore. If some new files are generated after your last iTunes backup, you’d better move to Method 2 to complete the job. Otherwise, you may not only can’t get back deleted iMessages, but also lose more important data on your device. Step 1 Launch iTunes on your computer > Connect your iPhone to the computer with a USB cable. Step 2 Click the phone icon when it shows in iTunes > Click “Restore Backup” option. Step 3 Select the backup contains the iMessages you want to restore and click “Restore” to restore them from your iTunes backup. 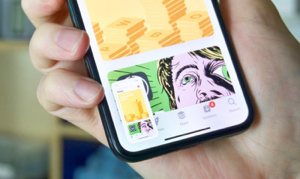 If you’re not sure whether your iTunes backup contains the deleted iMessages or not, or you don’t want to lose any existing data on your iPhone while restoring from iTunes backup, then turn to PhoneRescue for iOS to easily make it. This 100% safe iOS data recovery tool allows you to check the iTunes backup files, and select the deleted iMessages you want to recover, which makes your iMessages recovery more flexible and accurate. More importantly, it won’t erase anything, all your current data on device will be kept safe while restoring only iMessages. Now, let’s check how to recover deleted iMessages from iTunes without wiping data. Step 1 Free Download PhoneRescue for iOS on your computer or directly click the Download button below > Open it. Step 2 Connect your iPhone to the computer via a USB cable > Click Recover from iTunes Backup mode > Click Right Arrow on the bottom right. Step 3 Choose the backup contains the iMessages you want to recover and click Right Arrow > Check Messages category > Click OK button to scan the backup files. Step 4 Preview and select the iMessages/messages you want to recover > Click Recover to iOS Device or Recover to Computer button to retrieve them now. 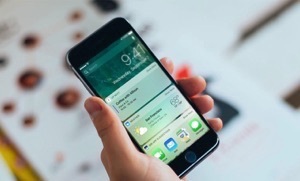 If you have made no available backup, or the iTunes backup doesn’t include the iMessages you deleted, then the last choice to retrieve deleted iMessages is to take advantage of an professional iOS data recovery tool like PhoneRescue for iOS. It is highly recommended by millions of iOS users who have successfully recovered deleted iMessages. Let’s check its highlights on recovering deleted iMessages. 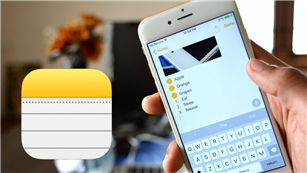 It helps you retrieve deleted iMessages and iMessages attachments (images, videos, etc.) in just 3 clicks. The whole process just takes you a few minutes. 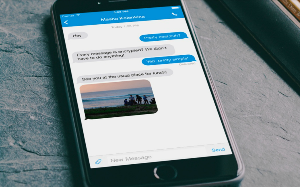 It enables you to preview and selectively recover iMessages, which makes it possible for you to recover the iMessages you need most. 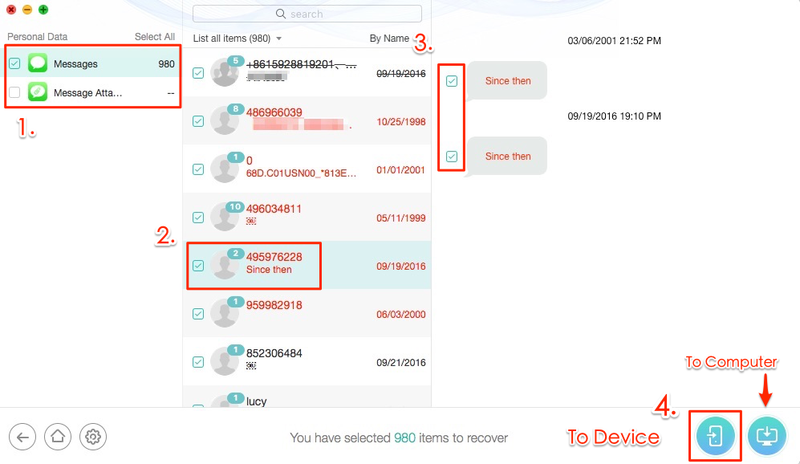 It allows you to recover deleted iMessages to Messages app on iPhone directly, just like you have never lost them. Also, you can choose to recover them to your computer in readable formats. 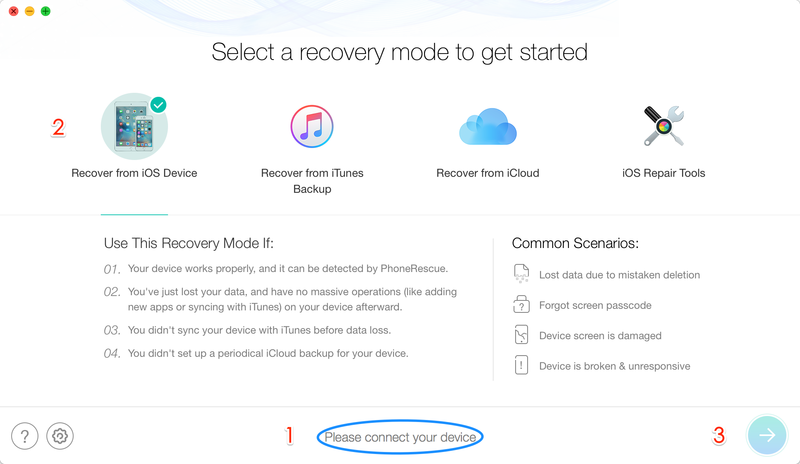 It offers you 3 recovery modes: from iOS Device (even without backup), from iTunes Backup, from iCloud Backup. Unlike traditionally recovering from iTunes/iCloud backup, it will not erase any existing data on your device. Besides iMessages, it also supports recovering photos, videos, music, contacts, notes and more important files on your iPhone/iPad. 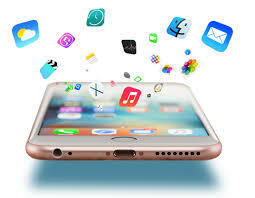 Now, Free Download PhoneRescue for iOS and install it on your computer firstly, then follow the simple steps below to retrieve deleted iMessages from iPhone/iPad effortlessly. Step 1 Run PhoneRescue for iOS on your computer > Connect your device to the computer by using USB cable > Choose Recover from iOS Device mode > Click Right Arrow. 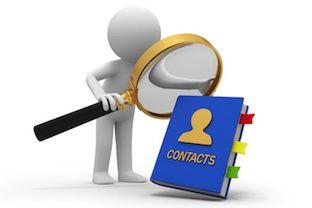 Step 2 By default, all categories will be selected, just uncheck Select All option and only tick Messages category > Click on OK to scan the deleted iMessages. Step 3 Preview and select the iMessages you want to recover > Click To Device button to put selected iMessages back to your iPhone’s Messages app directly, or click To Computer button to save them on your computer for a backup. By the nature an iPhone is always in danger of getting damaged, lost or stolen. How about your important iOS data? 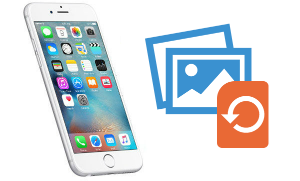 To help you recover your lost or mistakenly deleted photos, messages and other data on your iPhone, we collected 2018 top best iPhone Data Recovery Software and evaluate them carefully to provide valuable references for you. 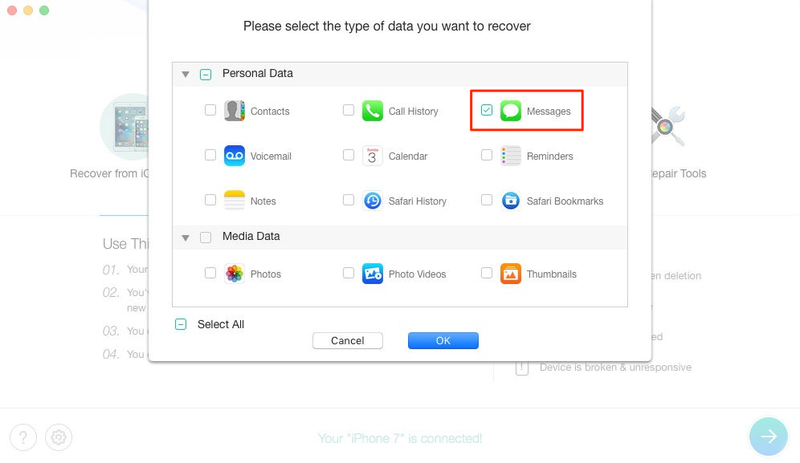 With PhoneRescue for iOS, you can easily recover deleted iMessages from iPhone/iPad/iPod touch. 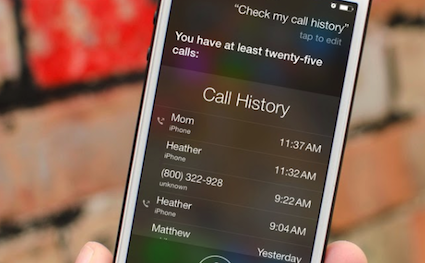 But you cannot retrieve deleted iMessages directly from iPhone if the deleted ones were overwritten by some new data. And you can’t retrieve lost iMessages from backup if you didn’t backup your iMessages to iCloud/iTunes.